I was in the library looking for another Eve Bunting book and came across this one. I sat right down on the floor and read it. Then I had an idea. I wasn’t sure it would work, but I thought of all the buttons I had collected in a box in my closet. What did I need them all for? One of my goals for my teaching this year is to bring in more picture books. I am reading one each week. In The Memory String, the character Laura has a string full of buttons. Her mother died three years before, and her stepmother is trying to win Laura’s heart. Laura’s memory string is her way of holding on to the memory of her mother. I brought my cigar box of buttons into class and after reading the story, the students each selected 3-5 buttons. I told them they would be writing a memory for each button. 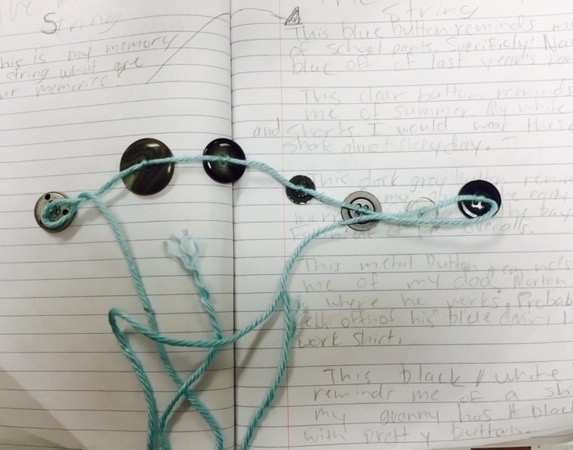 We sewed the buttons on a string, and the students began writing. This was a great form to prompt writing. Any one of these button memories could be a longer personal narrative (or Slice of Life) story. I hear the lament often, “I don’t know what to write about.” A picture book story and a box of buttons can open up a string of memories. 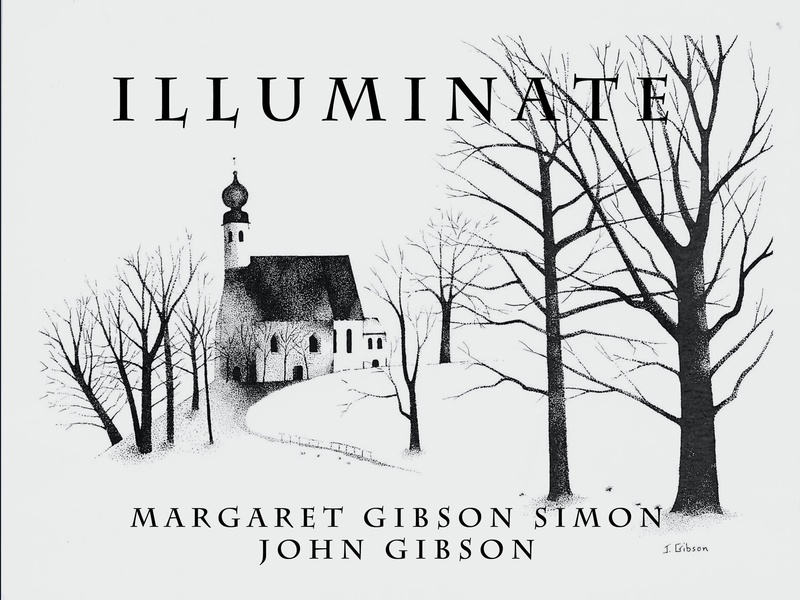 That cover illustration is so lovely. It brought back a lot of memories for me as well. I love buttons. I’m going to try this activity. I’m struggling with whether I should push into the classroom for writing or pull out. I feel like they love to come out, but they aren’t bringing their learning back into the classroom. What a wonderful activity to do with kids. 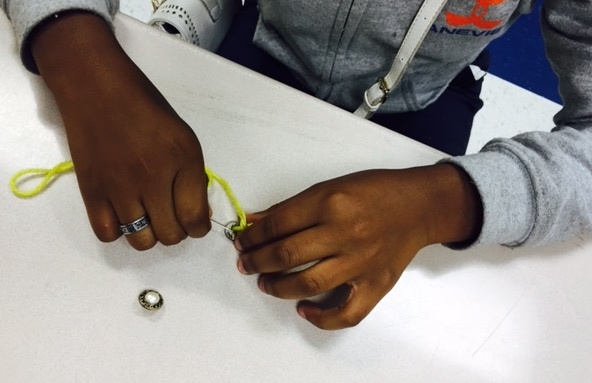 You gave them a great mentor text and then gave them a hands-on prop to tell their stories. Good luck with your picture books! 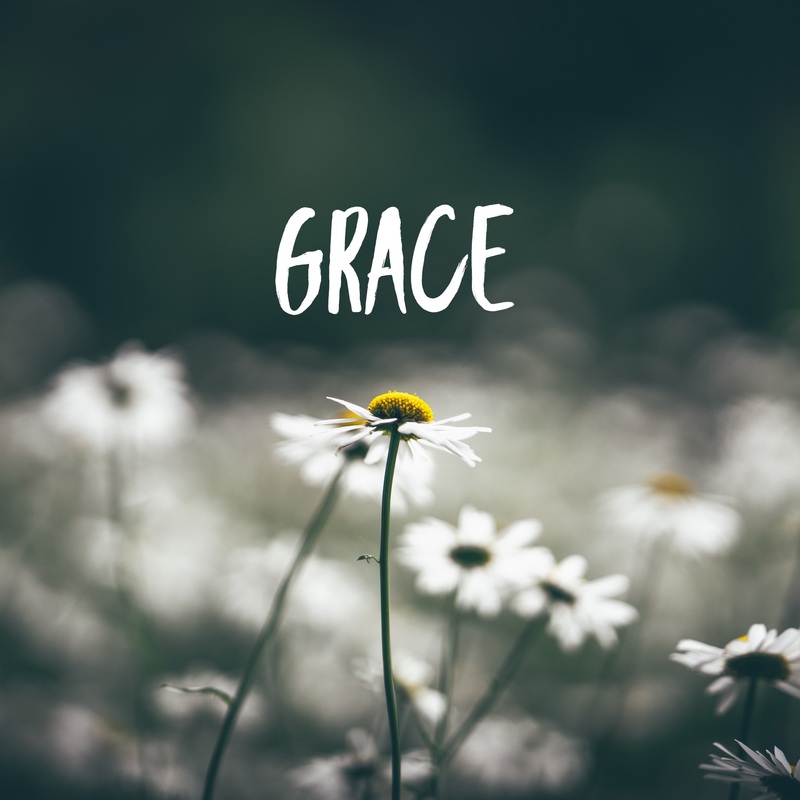 on September 22, 2015 at 1:29 pm | Reply Janet F.
I want to share this with my teacher friends. What a terrific idea, Margaret. Love the ideas in this post. I read one of you kiddo’s posts the other day and wondered about the buttons she mentioned. This puts it all together. Thanks for sharing Bunting’s book, your students and great ideas as always. It’s a wonderful idea, & look at the stories they brought! I’ve used buttons before, but had the students design a piece of clothing each came from, then the person who wore it, then a story around the person. Love that you did this, Margaret. Mentor texts always seem to help kids write with such feeling! I love using picture books, too. What a great activity! I am going to be digging out my button box! Love, love, love The Memory String! I never had the kids write off it, though. Looks like they were all able to associate a memory with one of your buttons! Love this idea! Stealing it, my friend! I used “The Memory Stone” by Anne Louise MacDonald to do much the same. Each student chose a stone from the pile I had brought in to remember a favourite memory from the summer. Having that solid object helped bring out some wonderful stories. Lovely post. 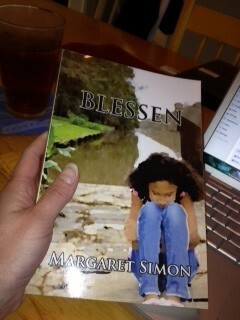 Margaret, this is a great picture book Margaret but your activity TIES it together for me. 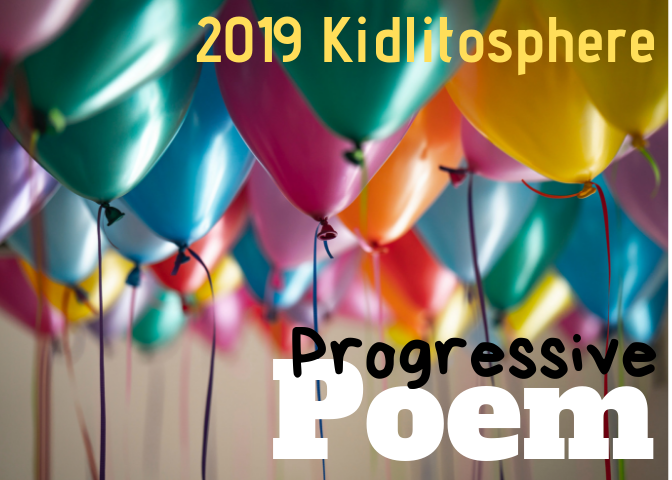 I would like to share the book (I hope I did not give it away to one of the teachers), your activity, and the children’s reflections with others during my PD sessions this year. Of course, I will give you and your students credit. Thanks for Sharing. 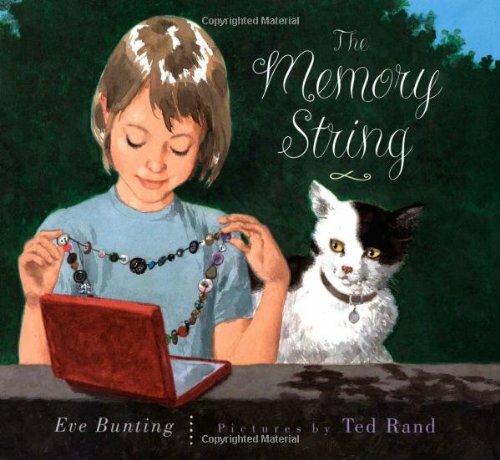 The Memory String is a favorite Bunting book of mine! What a great use with students to help them mine their memory banks for writing! I didn’t know this book…it’s a perfect next-stage from the one I used in K, The Button Box. Also compare to Faith Ringgold’s Tar Beach and a little known I Can Read called The Josefina Story Quilt.